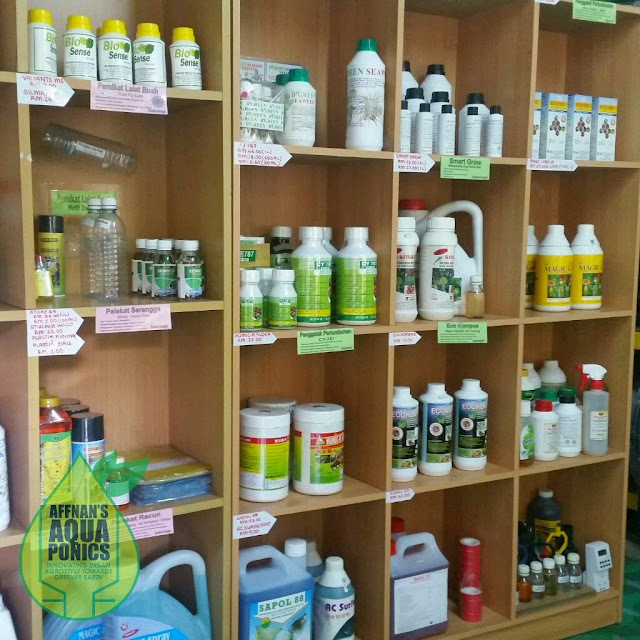 Make a quick trip to Romatech Agro earlier today to get some Agriculture care product, what I am looking for most is Chelated Iron (Fe) to supplement my aquaponics. Unfortunately they don't stock Fe, but since I am there might as well get some other stuff that is useful for my Aquaponics. Romatech Agro is a small cozy start up, that deal mostly on fertigation items ranging from pumps, tubes to supplement that needed to start a fertigation setup. They also carry few starter kit from Cili Bangi that specialize in fertigation cili plants. 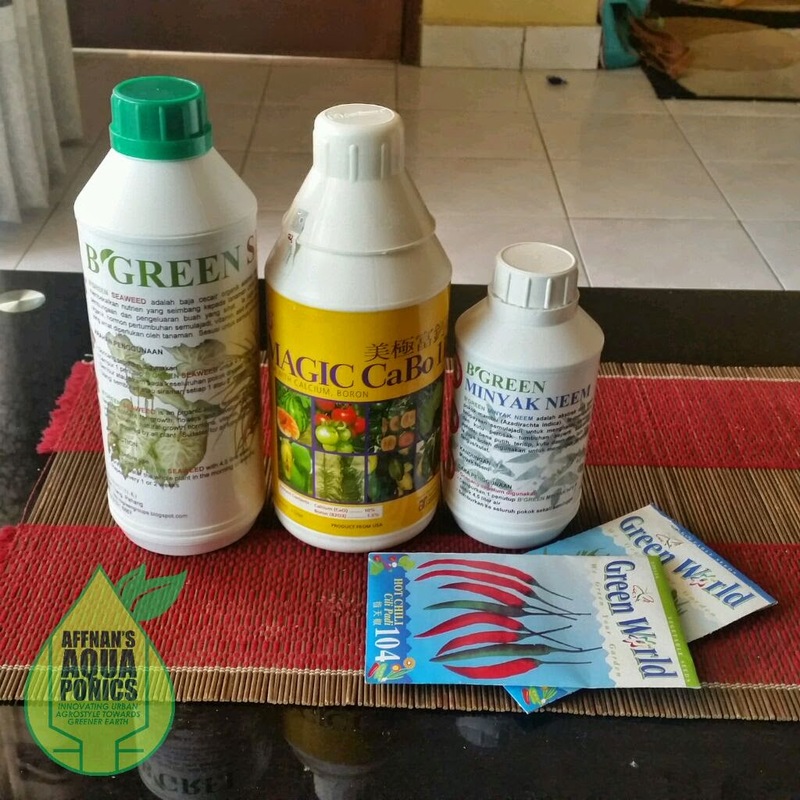 I pick up few items, Calcium Boron, Seaweed Extract and Neem oil to supplement my Aquaponics plants. 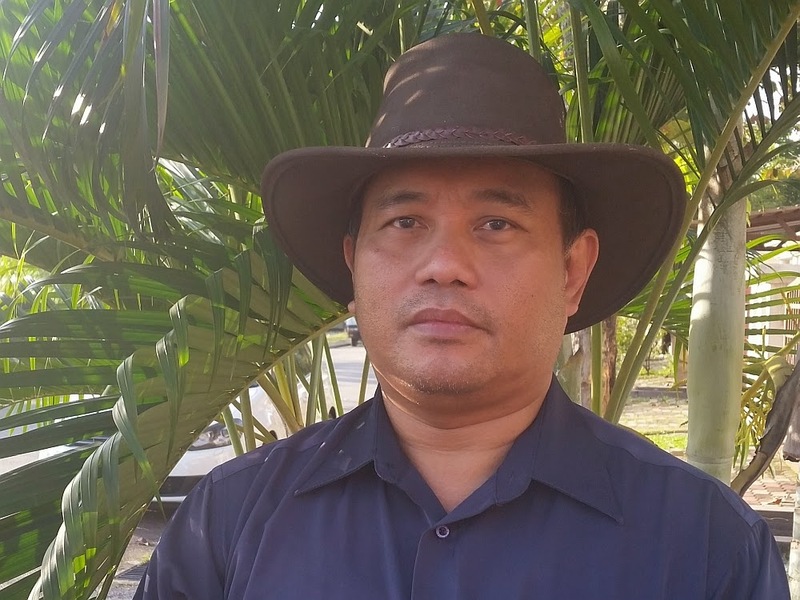 Calcium for plant tissue and fruit deformities, Seaweed Extract for nutrient and Neem Oil to get rid of pest.